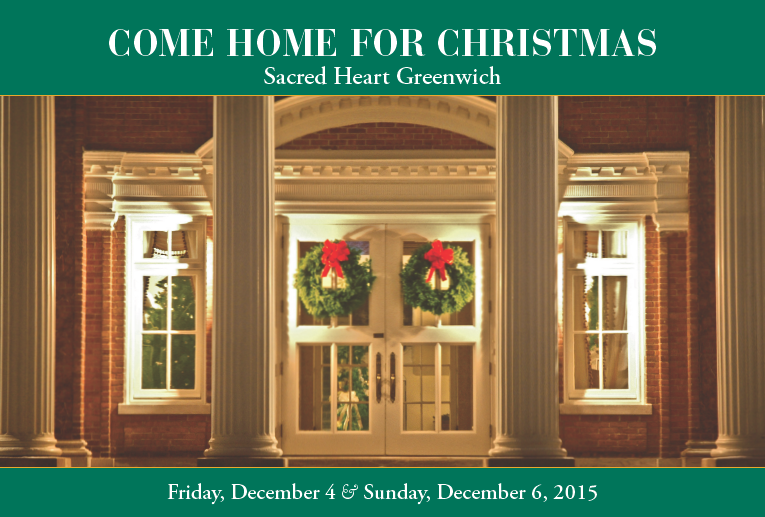 If you are around the Greenwich, Ct area this weekend, you have to stop by the Sacred Heart Come Home for Christmas event. 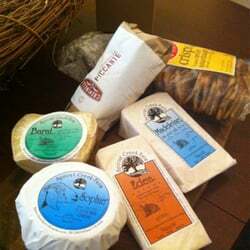 They are going to have an amazing boutique with gingerbread house decorating, unique vendors, a wine and cheese tasting and much more. The fun starts at noon on Sunday until 4pm. The address is 1177 King St, Greenwich, Ct 06830. All of the details are highlighted below!!! Hope to see you there.